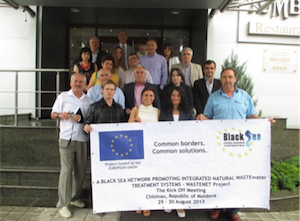 In frames of the BS CBC EU-supported project “A BLACK SEA NETWORK PROMOTING THE INTEGRATED NATURAL WASTEWATER TREATMENT SYSTEMS (WASTEnet)” the 2nd Steering Committee Meeting & Study Visit will held on 9-12 January, 2014, in Delta Hotel, Tulcea, Romania. 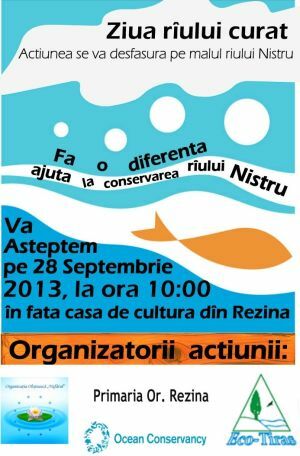 In accordance with the “International Coastal Cleanup” led by the Ocean Conservancy, the local government, NGOs Eco-Tiras and Water Lily and Peace Corps Volunteers Ethan Clime and Kate Hanes will be supporting energetic adults and youth interested in cleaning up the Dniester River in the district of Rezina. 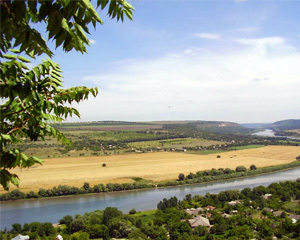 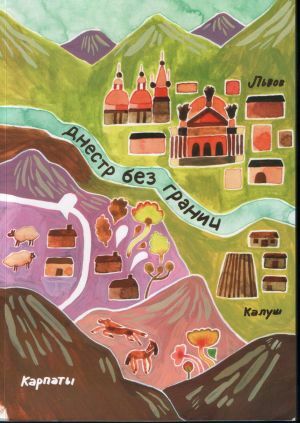 The International Conference “Transboundary Dniester River Basin Management in Frames of a New River Basin Treaty” will held in Chisinau on September 20-21.